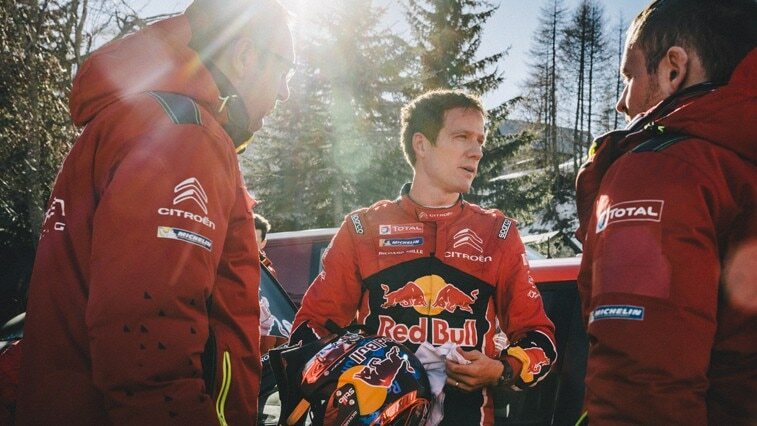 Six-time World Rally Champion, Sébastien Ogier, discusses his special relationship with Rallye Monte-Carlo. His co-driver, Julien Ingrassia, recalls their first appearance at Monte-Carlo in 2009. Which part of the rally do you prefer most? 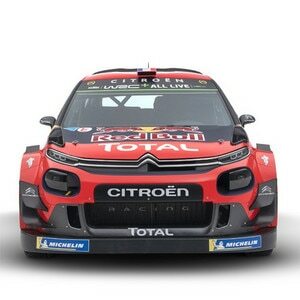 Whilst competing for Citroën Racing in the WRC, Sébastien Ogier and Julien Ingrassia made their first appearance at Monte-Carlo in 2009, when the rally was part of the IRC, in a Peugeot 207 S2000. It proved to be a very successful one-off outing, as Julien Ingrassia recalls. 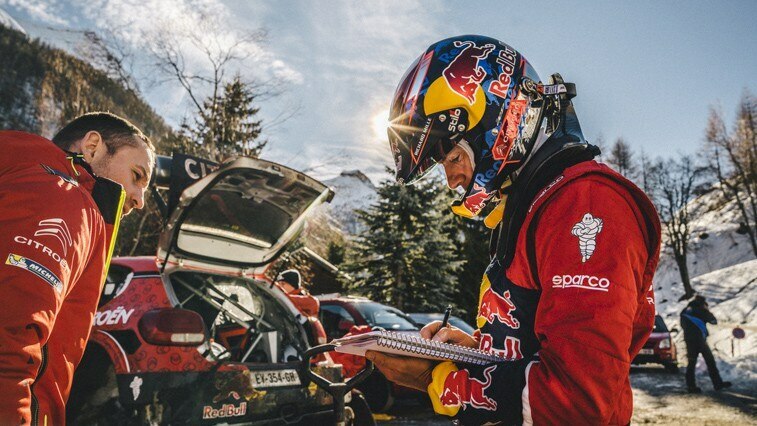 “We had been selected by BFGoodrich to take part in our home round of the IRC. We had just been crowned Junior World Rally Champions, but we were still in the early stages of our career. We initially decided to focus on consistency, before gradually upping our pace and claiming our only stage win of the weekend on the snow-covered roads on Montauban sur l’Ouvèze – Eygalayes. That stage win moved us into the overall lead. We had overtaken Freddy Loix, side by side, as we started to climb the Col Saint Jean, just after the village of Laborel, which you don't see very often in rallying. 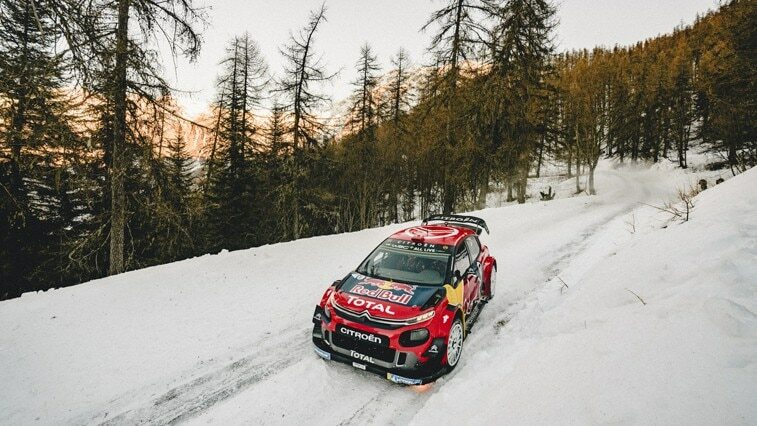 We still had to get over the famous Col de Turini at night and I can still remember the feeling when we realised in the dark at Lucéram that we had claimed our first international win.